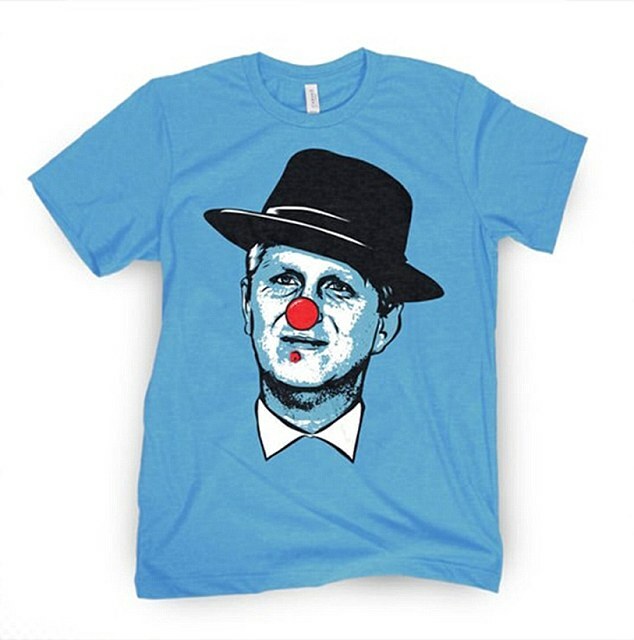 Michael Rapaport is suing Barstool Sports, its president and two on-air personalities, alleging defamation for tweets and a tee shirt design that he said imply that he has herpes. 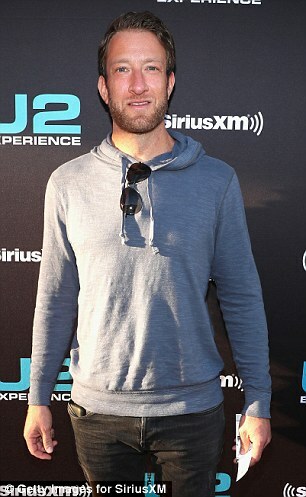 Portnoy is personally named in the lawsuit, along with staff members, Adam Smith ('Smitty') and Kevin Clancy ('KFC'). 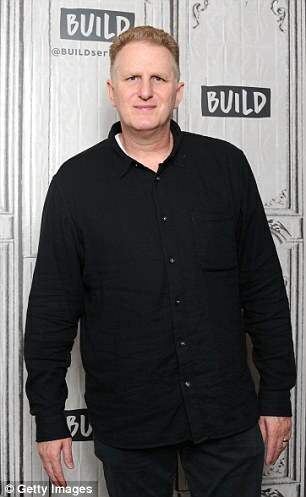 He alleges this amounts to defamation because he 'does not suffer from herpes,' and Rapaport is seeking unspecified damages on that claim. 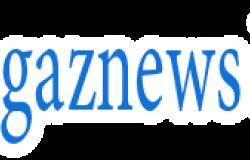 The lawsuit also includes a breach of contract claim, asserting that his firing was unlawful. 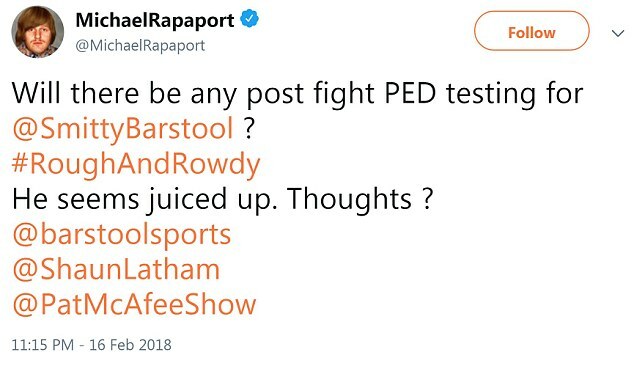 Rapaport claims that Barstool failed to pay him 'hundreds of thousands of dollars' that he said is owed to him, TMZ reported. 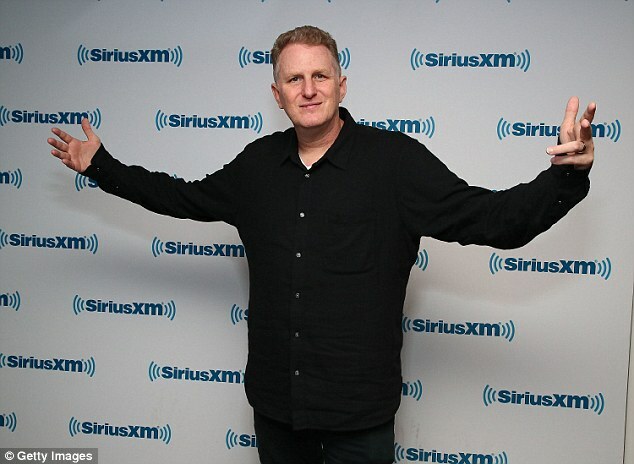 Rapaport hosted his popular podcast, 'I Am Rapaport,' under the Barstool Sports brand up until February. 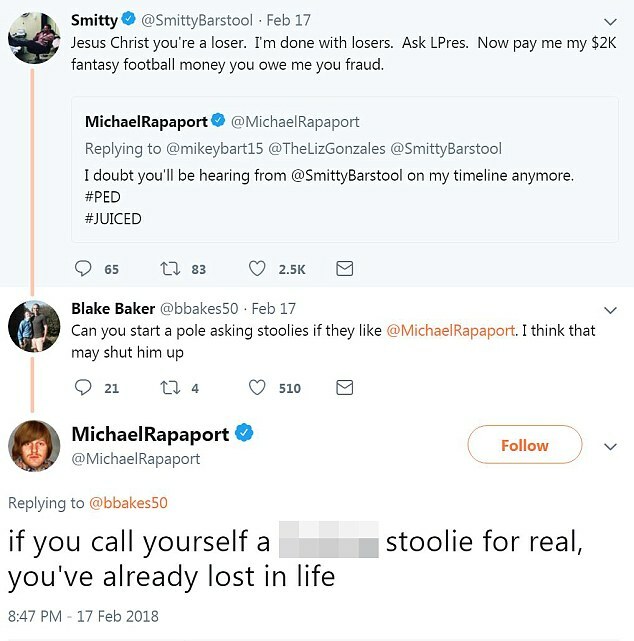 He tweeted some derivative of, 'Ask @SmittyBarstool if he’s on JUICE right he loves talking to his "fans,"' a total of 91 times during and after the February 16 event, according to a recap by Barstool Sports.